From Challenger Bark: "Would you please run something asking people NOT to use the dog park for a few days in order to give any dog flu viruses a chance to dissipate? We're not closing the park, but if people keep going it's just going to prolong the problem. 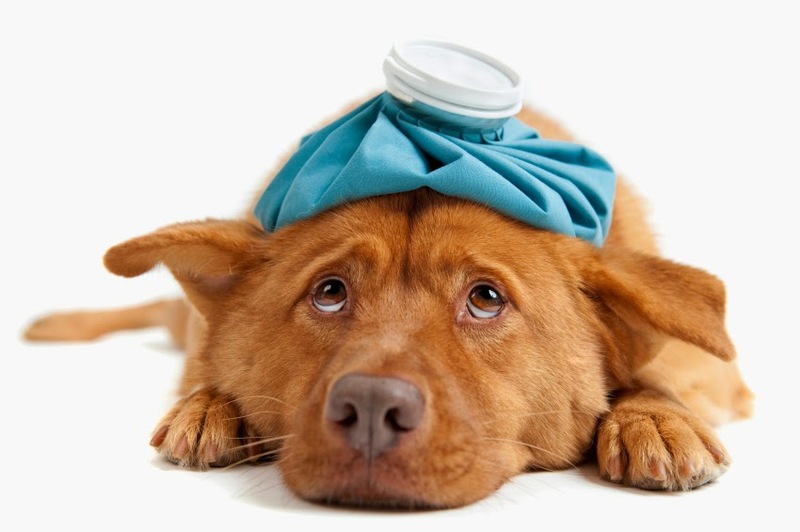 Here's a link: Dog flu reaches 'epidemic' levels in Chicago." Challenger Bark's Facebook page is here. From Puptown's Facebook page: "Pack members: For now we're not closing the DFA but we strongly urge you to keep your pets away for the next two weeks. If your dog is healthy, keep him/her away from other dogs completely. Play it on the safe side. We're in touch with Blum Animal Hospital and as we get solid information, we'll keep you posted. Let's all keep sick pack members in our thoughts and offer encouragement and assistance where we can." The Montrose Dog Beach's Facebook page is running an advisory from Blum Animal Hospital as its cover photo, strongly advising that both ill and healthy dogs avoid communal dog areas for at least two weeks. The final decision is up to you, of course, dog owners, but please weigh the advice of the experts before you decide to take your pooch out to one of Uptown's many dog-friendly areas.